Romaniac HQ is currently in a state of keyboards being bashed (never has our word count totals been so high) and screaming children wanting our attention as we navigate the summer holidays. 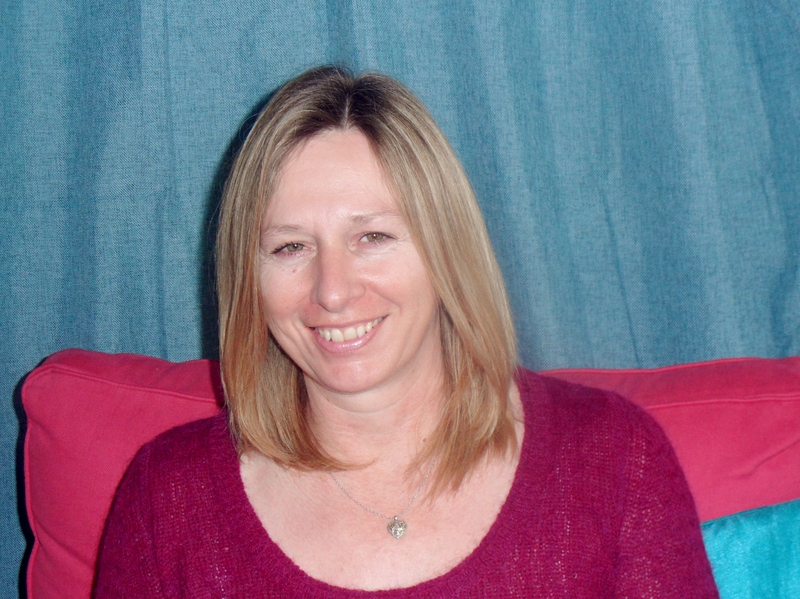 It has been a crazy period of number 1 Amazon bestsellers, award winners and shortlistings. To keep up with all the latest Romaniac news make sure you follow us on Facebook and Twitter as there is so much excitement afoot. Dawn loves being a mother. No matter how Archie came into her life, or the fact he’s a little different from other children, he is precious and loved. He is hers, after all. Especially because she’s never told anyone who the father of her son is. So when Dawn’s twin brother David and his wife Rebekah are struggling to have their own child, Dawn agrees to become their surrogate, as it is the one thing she can do to help. However, creating the perfect family doesn’t always go to plan and when Dawn realises just how much her nephew needs his mother, she begins to wonder if the time has finally come to confront the past she has kept secret for so long. From the author of Waiting for You comes a story of friendship, motherhood and hope. I’m really pleased to be sharing the cover and blurb for my novella The French Retreat which is due to be released on 15th October. I had great fun writing this, so much so, that I aim to write some more in the series. 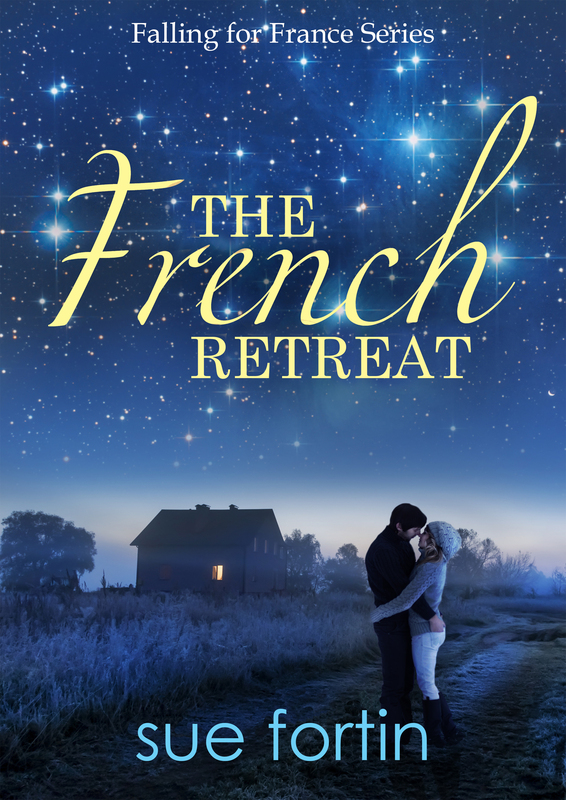 The French Retreat is set in Southern Brittany, an area of France I’m very familiar with as we have a second home there, and it was the inspiration behind the story. I’ll be blogging more about how we restored our cottage and sharing some photos in a couple of weeks time but, for now, I’ll leave you with the cover and blurb. Ta-daa! With Christmas on the horizon, losing her job and her home wasn’t on Marcie Grainger’s wish list. In a bid to reassess her life, she heads off to the only place she has ever felt truly content – her brother’s farmhouse retreat in rural France. Marcie isn’t the only one looking to escape. Ex-soldier Will hopes the gentle pace of French life will help to banish the ghosts of his past and offer him the fresh start he desires. However, all is not what it seems at The Retreat. Fuelled by a string of strange happenings and local rumours, Will and Marcie are pushed together as they try to discover who or what is behind it all. In so doing, they end up finding a lot more than they bargained for. The French Retreat is a story of human compassion, hope and love. I’m delighted to be able to announce that my second novel, Closing In, is to be published by HarperImpluse, and will be released on 15 May. Initially, in digital format but paperback to follow soon afterwards. I’ve prepared a book trailer to show you the cover and give you an idea what Closing In is about. So, if you have less than a minute to spare, I’d love you to take a look. There has been much excitement at Romaniac HQ, but in keeping with today’s title, we’ll be brief. Next Thursday, 13th February 2014, our blog will be 2 years old, and we have a very special celebration planned. It’s a diverse collection of short stories and flash fiction, ranging from romance, to crime, to fantasy, and we are thrilled to see one of our early ideas finally come to fruition. Romaniac Shorts will be available as an eBook, through Amazon. 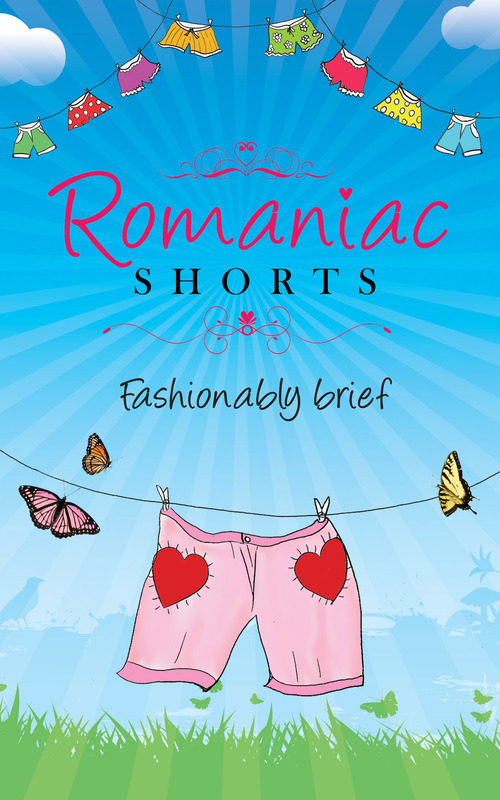 All profits from the sale of Romaniac Shorts will be divided between Dyslexia Action, and the Romantic Novelists’ Association . We consider ourselves extremely fortunate to have received guidance, advice, and friendship from the writing world, and we always aim to give something back. We hope this goes a little way to saying thank you. It’s here! My first-ever novel cover. And it is gorgeous. 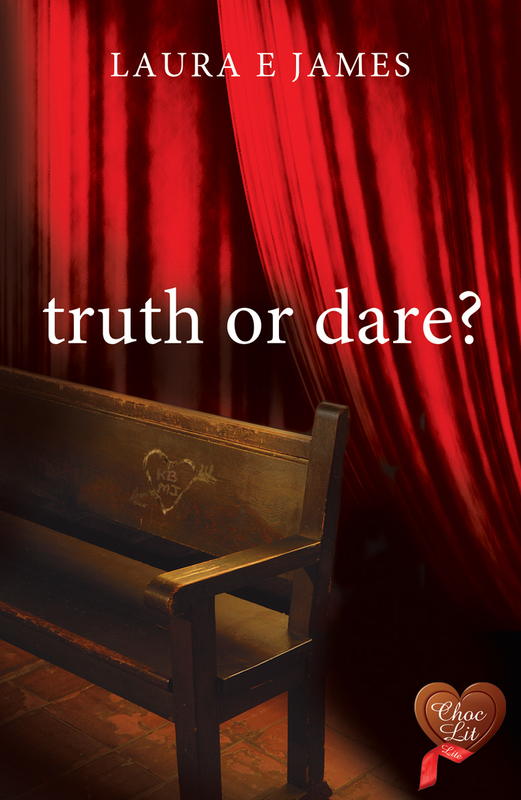 Truth or Dare? is due for an October release, under the Choc Lit Lite imprint. Choc Lit have an excellent reputation, not only for quality reads, but for their incredible covers. The very talented Berni Stevens has done it again, capturing the essence of Truth or Dare?. So, without further ado, I give you Truth or Dare? – the cover. Thank you so much, Berni, and Choc Lit.